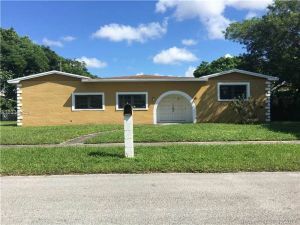 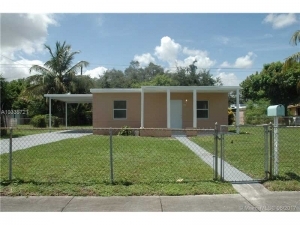 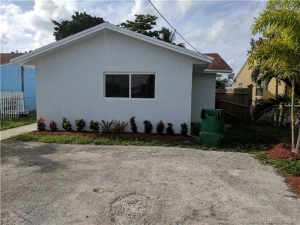 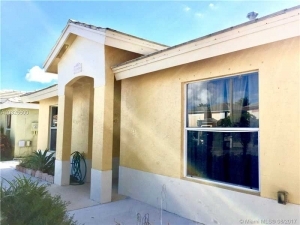 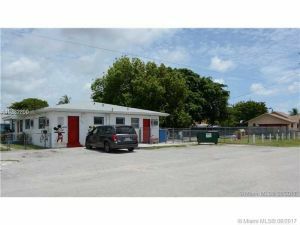 Hometaurus has 75 homes for sale in Miami Gardens FL. 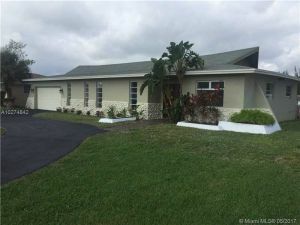 Search Miami Gardens real estate, listing photos, check sales history, and use our real estate search to find your dream home. 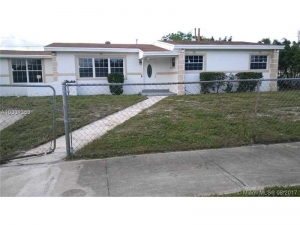 The Hometaurus marketplace has a large inventory for homes for sale and single family for sale in Miami Gardens. 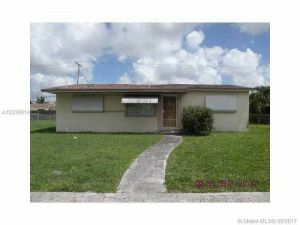 If you wish to sell or buy in Miami Gardens, contact us or send us an email for a free consultation. 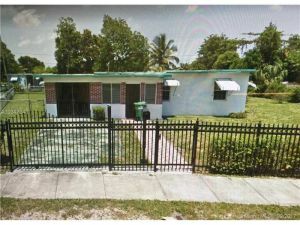 Why is Hometaurus so important in the Miami Gardens Real Estate market? 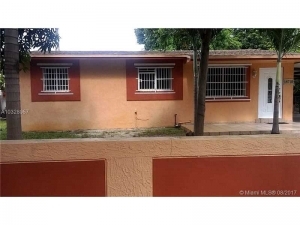 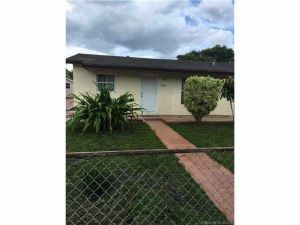 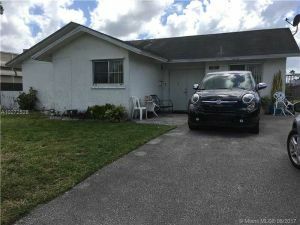 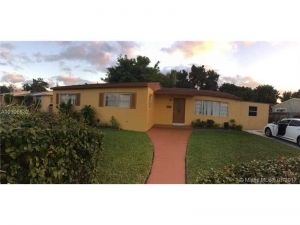 Using Hometaurus website help you to locate your dream home for sale in Miami Gardens. 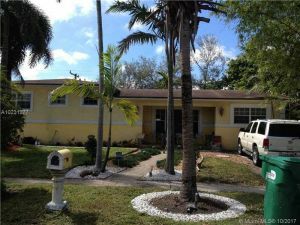 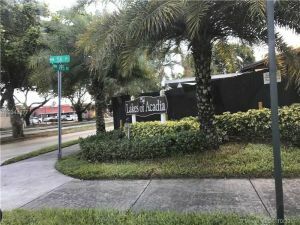 You can even find in Miami Gardens, luxury homes, and apartments for rent and condos including waterfront view listings.